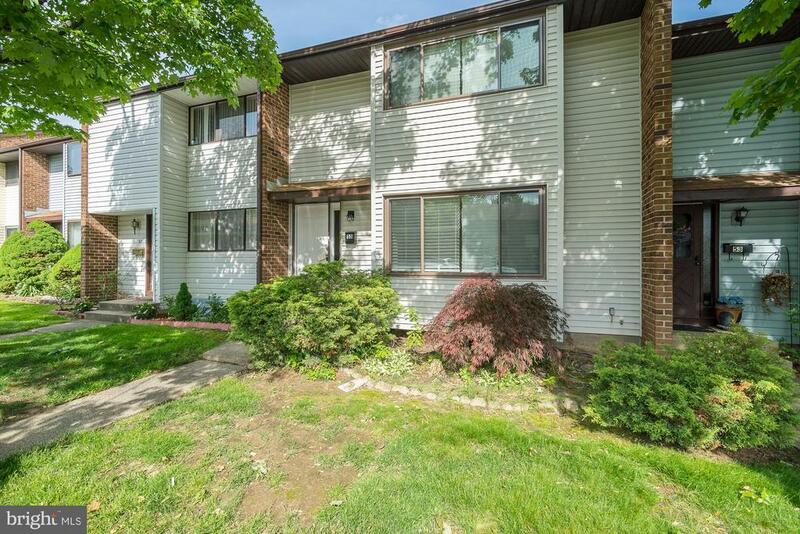 Recently updated townhouse situated in the heart of New Jersey in Twin Rivers. Unit is light, bright, freshly painted with new carpet and neutral decor. Great layout and floor plan. Super large eat in Kitchen with dining area has sliding glass doors to extra large deck overlooking beautifully manicured grounds. Plenty of closet space and storage plus a full basement. Large rooms. Central AC. Located minutes from both the New Jersey Turnpike and NJ Transit, with access to shore points, New York City, and Philadelphia. All kinds of shopping, including farms nearby. Fantastic location. Green Remarks: Recently updated townhouse situated in the heart of New Jersey in Twin Rivers. Unit is light, bright, freshly painted with new carpet and neutral decor. Great layout and floor plan. Super large eat in Kitchen with dining area has sliding glass doors to extra large deck overlooking beautifully manicured grounds. Plenty of closet space and storage plus a full basement. Large rooms. Central AC. Located minutes from both the New Jersey Turnpike and NJ Transit, with access to shore points, New York City, and Philadelphia. All kinds of shopping, including farms nearby. Fantastic location.